Interchangeable lenses. Interchangeable lenses allow you to change your sunglass lenses to fit your light situation. You can change non-polarized lenses to polarized lenses or sunglasses to clear lenses. This feature allows to you have frames with a wide array of functionality. Was skeptical that they would make a difference with the golf Prizm lenses but was very impressed that they do make a difference and would recommend to anybody in the golf business. This is my 4th purchase from Frames Direct. 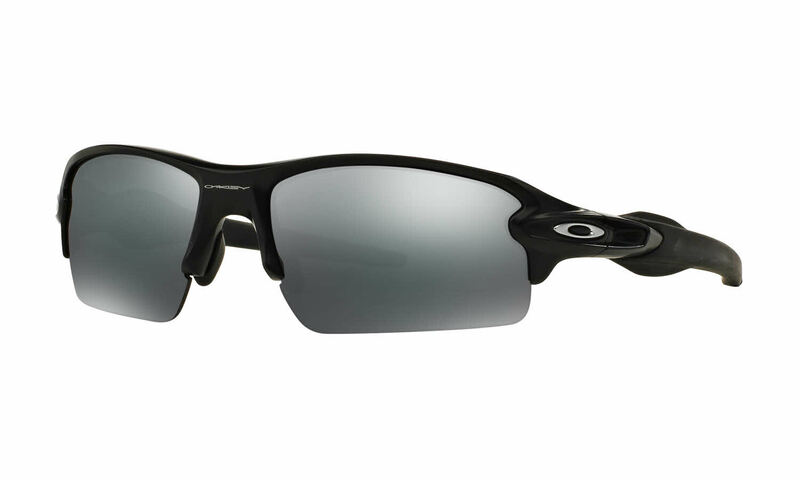 I LOVE these Oakleys!! Exceptional quality, unbeatable price and fantastic customer service. Of course, I will be back for more! Great looking, and all quality!